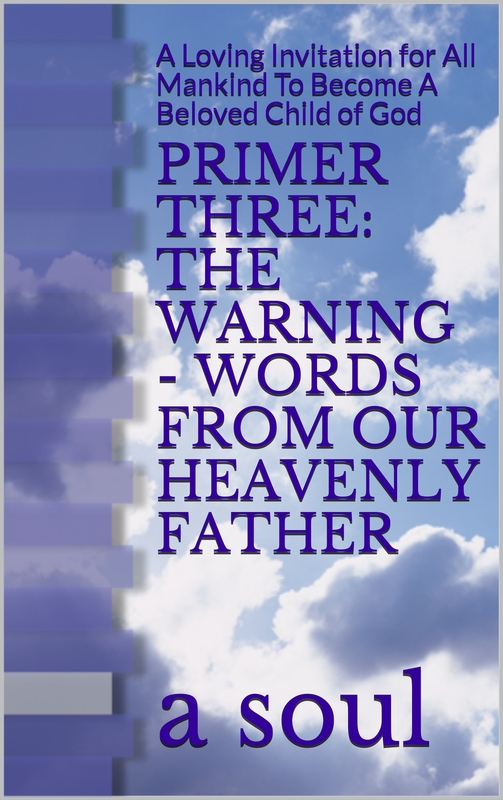 These three Voices From Heaven asked me to share their stories with mankind during this time of The Great Warning. They are people that you would not expect to be with Our Lord, Jesus Christ, but they asked for forgiveness from God before they died and are saved. If you think that you are beyond redemption, think again. No one needs to go to hell. It is your choice. Ask Jesus to forgive you like these souls did and you, too, can go to Heaven. God bless you! Behold the time is near for you to tell the world that Justice will befall all those who reject Me. 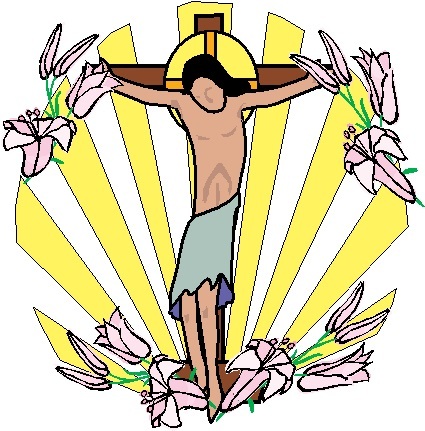 My Mercy knows no bounds to all those who follow the Truth of My suffering on the Cross. Joy to those of My followers who reject the temptations they are faced with every day. Others, who turned their backs on My Teachings, are blind to the promises made by Me when I died for their sins on the Cross. I Am in deep pain and feel desolate with the abandonment that I suffer from My beloved sinners, for whom I gave up My earthly Life. The Earth is in darkness at this time. They, My followers, suffer greatly with Me when they witness a world of sinners who have not only turned their back on God, My Eternal Father, but on Me, Who suffered a Great Sacrifice to save them from the realms of eternal damnation. I Am distressed, and cry bitter tears of disappointment and sorrow, at the way I have been rejected for the second time. I urge My followers to gather together at this time of sorrow in the world. They must leave aside their indifference to pray and join with Me to help those whose souls have been stolen by the evil one. There is still time for sinners to repent. There is no easy way. It has to be from the heart. Believers, do not be afraid to raise your voices in unison to declare the Love that I have for all. 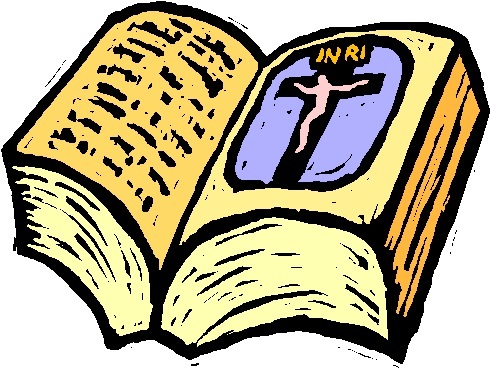 Christians, Muslims, Hindus, Jews and for all those faiths, deduced by the fallible mind of mankind – I call on you all, one last time, to open your eyes to the True Word of God the God that sent you the Word through the prophets. The Truth was written and documented in the Holy Word of the Scriptures, which no man can amend, change or attempt to twist to his own interpretation. There is only one God. So put down your weapons, open your eyes and follow Me to eternal life. I love you all so much that I gave up My Life for you. Have you forgotten this? Through My Divine Mercy, I implore all of you to turn back to Me, one last time. Through My Mercy, I come back to Earth to try and help you to look into your hearts and seek the Truth. Do not allow the deceiver to destroy you. Seek the Truth. Love – pure love – is the path to My Father’s Kingdom. Please remember My Divine Mercy. I love each and every single one of you. Pray for forgiveness now. Hold out your hands and let Me guide you to My Father’s Kingdom. I Am returning to Earth as foretold. That time is drawing so quickly that many will not be prepared. So many will be shocked and taken unawares, that they will not believe it is happening. There is not much time now for My prophets to help prepare mankind for this Great Event. Believers, I call on you all to heed My Warning. Spread the Truth. Urge people to ask for My Mercy. I will strive to save every single soul who repents, right up to their very last breath. I cannot, and will not, interfere with their free will. I beseech you to listen and heed My Word. I love all of you. I ask you to pray for conversion before the end times, which are almost upon us. I have no wish to frighten My followers, but I beseech all of you now to save souls. You must remind everyone of the urgency to rid their minds of worldly pursuits. Instead, seek out the virtues of simple humility, devoid of ego and idolatry. The ordinary people will have to lead the way in spreading the Truth about My Second Coming. Because of the rapidly evolving spiritual darkness, spread by atheism and the surge of Satanic worship, in the sad and ungrateful world of today, it is the simple souls, the true believers, who will have to take on this task. Pray now for the salvation of mankind as the world now heads into the Great Tribulation, as foretold in Sacred Scripture. It will be up to mankind’s own free will whether or not they are prepared to seek redemption for their sins. They must never be afraid. The following FREE eBooks were created from existing downloadable documents on this blog, MaryRefugeOfHolyLove. They were created to save people time from downloading individual documents on separate webpages and costs due to printing. Please click the links below to read for free each book online and/or freely download the PDF versions. They also available to buy as paperback books. I (a soul) have heavily discounted the paperback books so I make only pennies or no profit at all depending on where they are purchased. The difference in prices is due to paper quality and/or retailer fees for distributing the books. Summary: This first volume is meant to be used in the immediate aftermath of The Great Warning (Illumination of Conscience) as prophesied by Our Lady at Garabandal, Spain, during the 1960s. This book contains prayers, heavenly messages, and commentaries, meant to help people who are looking for credible and relevant information and reconciliation with God. It is the author’s hope that this book serves its purpose. 291 pages. Summary: This book is the second volume in the series, “Mary Protectress of the Faith.” This book is a “Primer” as it is meant to be a simple introduction and handbook to the Christian faith and the spirituality of the Immaculate Heart of Mary. It is meant to be an “Invitation” from God and Our Lady to you, dearest reader, to enter into the Divine Heart and Divine Will of Our Heavenly Father. It also contains public prayers to be used after the Great Warning. 294 pages. Summary: This book provides an overview of The Divine Plan of Our Heavenly Father as discerned by the author through Marian apparitions and heavenly messages of modern times. It walks the reader through the Creation of mankind, the Gospels, and the presently-unfolding period, The End Times. 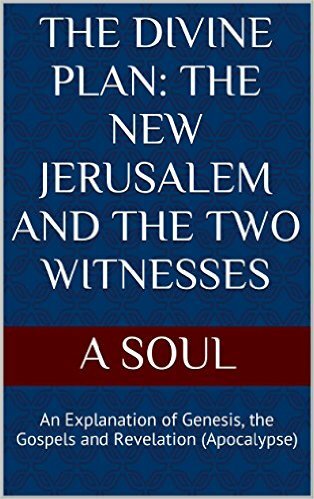 It also reveals further information on the Two Witnesses of the Book of Revelation (Apocalypse). 281 pages. Summary: This book is a compilation of several love-letters and other writings that can be found on the author’s blog. 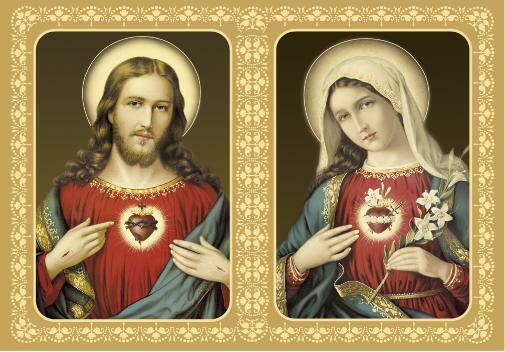 This book provides a solid introduction into the spirituality of the United Hearts of Jesus Christ and the Blessed Virgin Mary – the Sacred Heart and the Immaculate Heart – the Two Hearts of Holy Love and Divine Love. 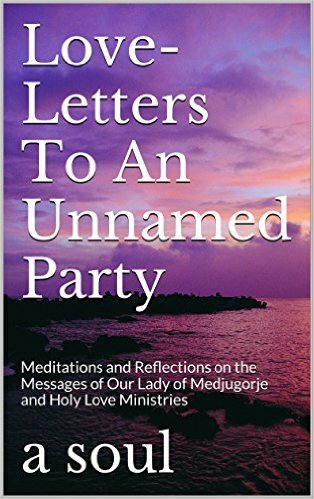 The heavenly messages relied upon by the author in this book come primarily from these two sources: Our Lady of Medjugorje and Holy Love Ministries. 122 pages. Summary: This book has two parts: Part One consists of several writings that were written as a series of “love-letters” to an unnamed party from 2011 to 2015. 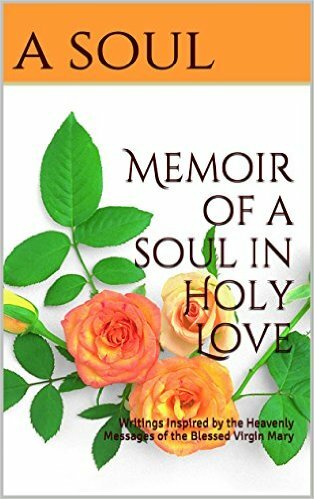 These writings reflect upon spiritual insights that were gained from study of various heavenly messages of Our Lady and following the Light of the Holy Spirit through prayer. 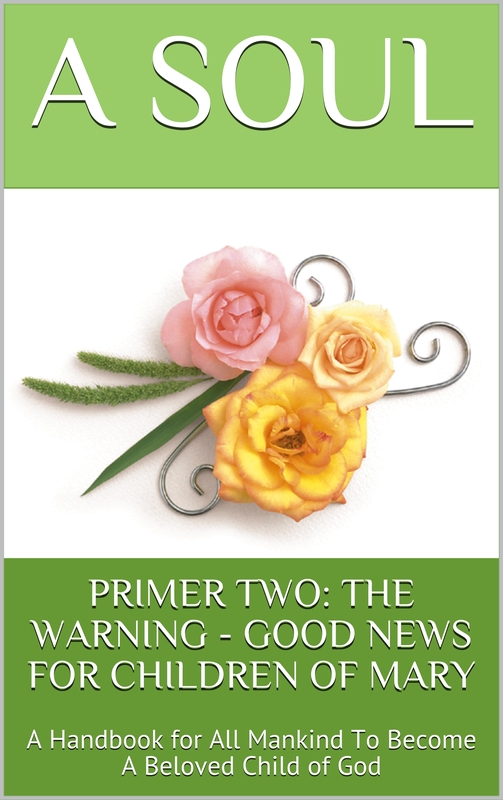 Part Two is the testimony of the author of her faith journey towards The Lord. It was written in 2011 to 2012. It consists of many reflections on the words of Our Lord and Our Lady through Holy Scripture and various heavenly messages. 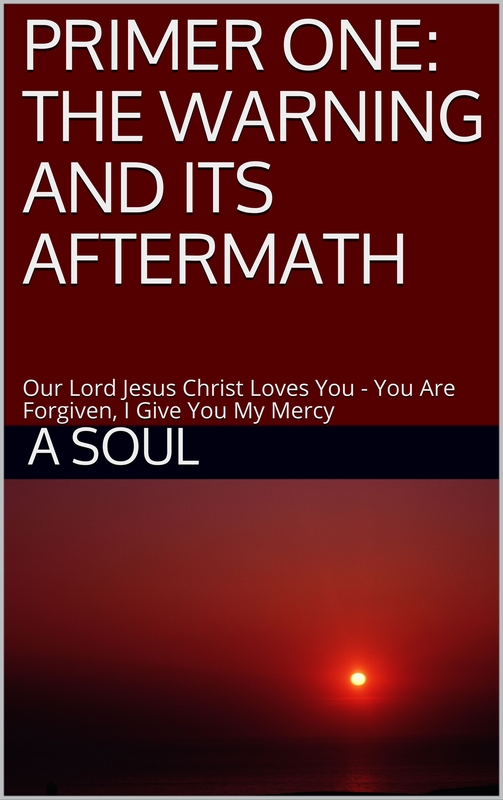 The author offers her life testimony to help others become closer to God. 225 pages.